This entry was posted on March 26, 2012 by joeleagle. 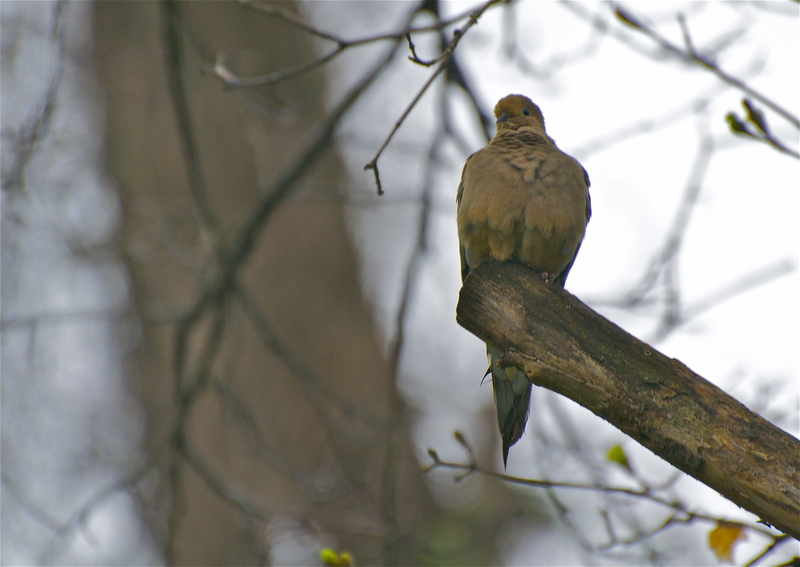 It was filed under Birds and was tagged with Mourning Dove. He looks so sad .